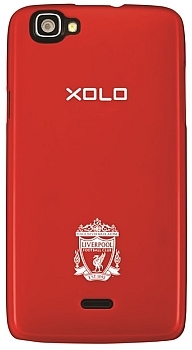 The limited edition Smartphone is similar to original Xolo One in terms of specifications, but includes additional features like preloaded LFC wallpapers and an LFC boot animation along with Liverpool FC’s iconic Liverbird printed on premium Leather back. Also bundled with Liverpool FC branded charger and back case apart from authenticity certificate. 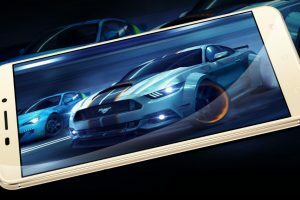 The new Smartphone features Android 5.0 Lollipop powered with 1.3GHz quad-core MediaTek (MT6582M) processor alongside Mali 400 MP2 GPU and 1GB of RAM. 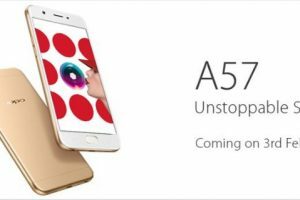 It has dual sim support and a 4.5-inch FWVGA (480×854 pixels) IPS display with a pixel density of 218ppi. 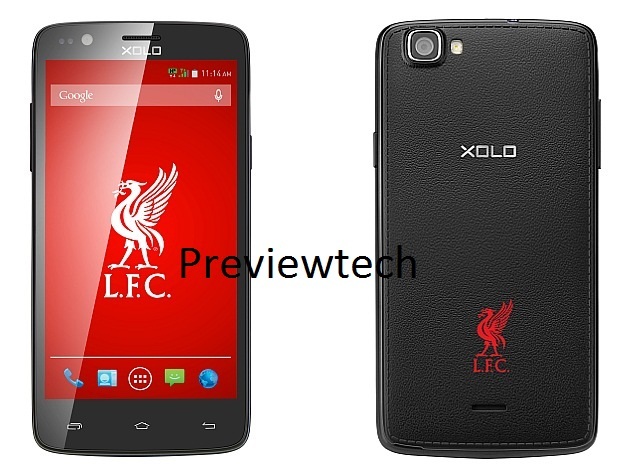 The LFC Xolo One sports a 5-megapixel fixed-focus rear camera with LED flash, and a 0.3-megapixel front-facing camera. Connectivity options on the smartphone include Bluetooth 4.0, Wi-Fi, Micro-USB, GPRS/ EDGE, GPS/ A-GPS, and 3G. It packs a 1700mAh battery that is rated to deliver up to 8 hours of talk time and up to 377 hours of standby time on 3G network. 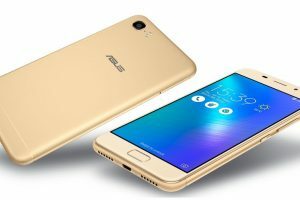 The co-branded Smartphone features a 8GB internal memory and 32GB expandable memory. To buy it on Snapdeal. Click here.